I got an email this morning telling me about the following interesting opportunities for research fellowships. They are in quite an unusual area – the philosophy of cosmology – and one I’m quite interested in myself so I thought it might ahieve wider circulation if I posted the advertisement on here. Applications are invited for two postdoctoral fellowships in the area of philosophy of cosmology, one to be held at Cambridge University and one to be held at Oxford University, starting 1 Jan 2013 to run until 31 Aug 2014. The two positions have similar job-descriptions and the deadline for applications is the same: 18 April 2012. For more details, see here, for the Cambridge fellowship and here for the Oxford fellowship. Applicants are encouraged to apply for both positions. The Oxford group is led by Joe Silk, Simon Saunders and David Wallace, and that at Cambridge by John Barrow and Jeremy Butterfield. Applicants with philosophical interests in cosmology outside these areas will also be considered. For more background on the initiative, see here and the project website (still under construction). 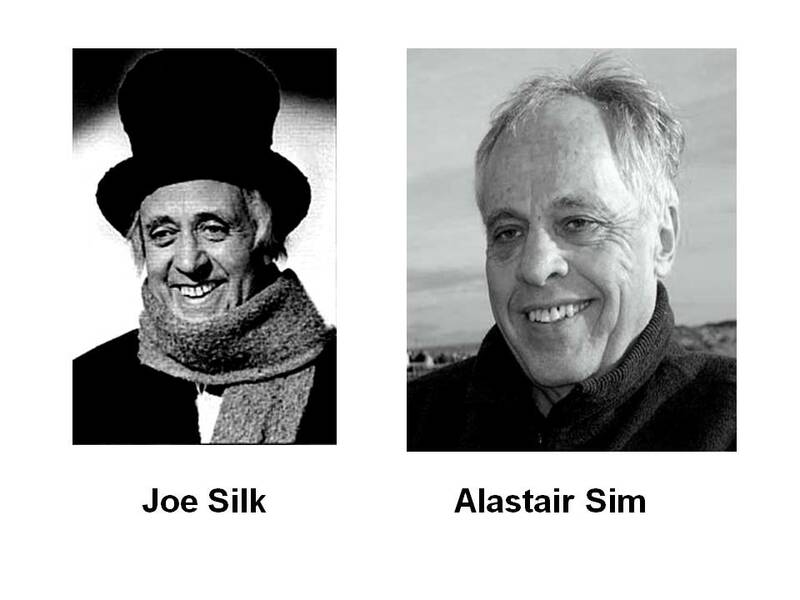 Have you noticed the remarkable resemblance between esteemed cosmologist Joe Silk and renowned character actor Alastair Sim? 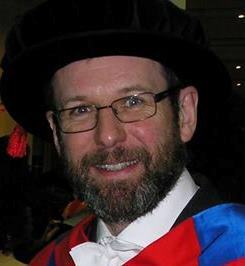 If it weren’t for Prof. Silk’s unusual taste in headgear, it would be difficult to tell them apart….